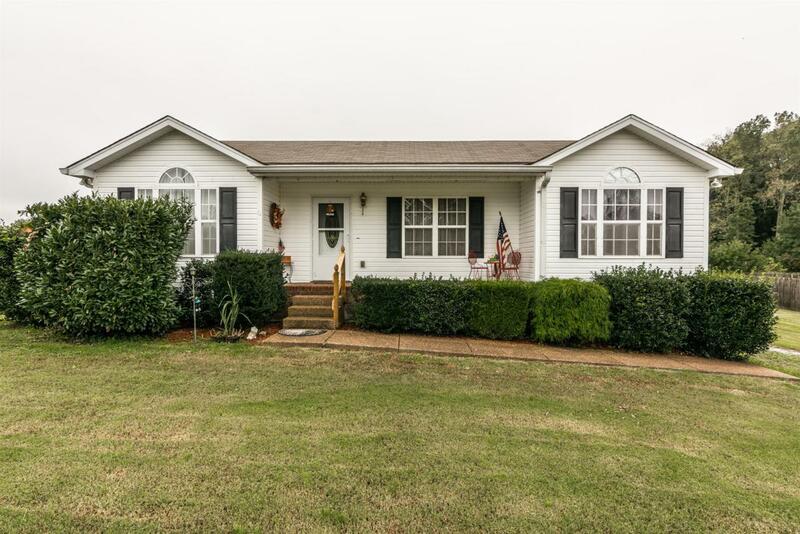 Don't miss this cute 3 bed - 2 bath home. 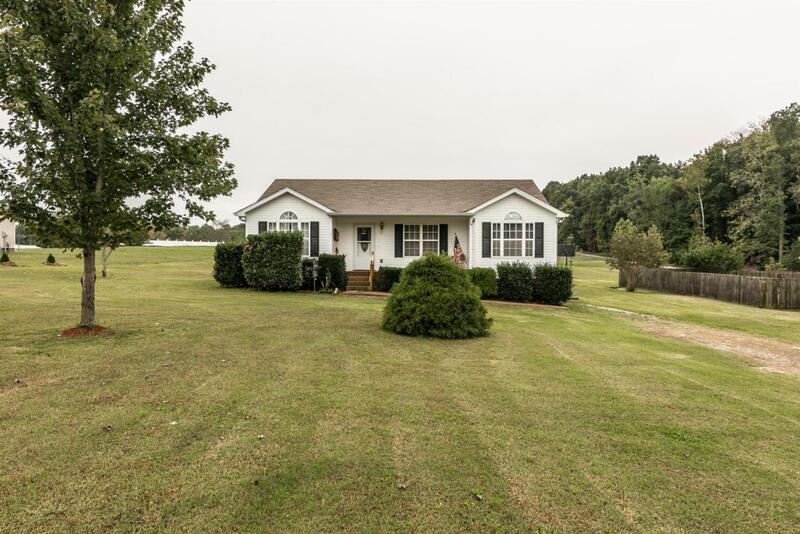 It Features a screened in porch, full 1 acre lot, storage shed, and a very convenient location in Portland with close proximity to the 109 bypass! Call today to schedule your showing.